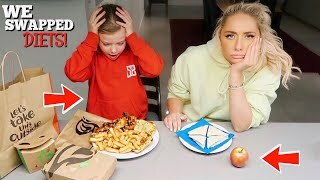 Discover Saffron Barker's Youtube and Instagram stats, most viewed videos and tag analysis. Get inspired by discovering the TOP 100 Youtube videos of Saffron Barker. 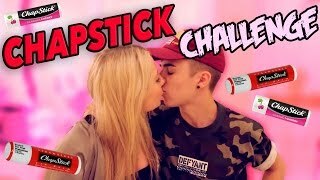 THE MOUTH TO MOUTH CHALLENGE!! 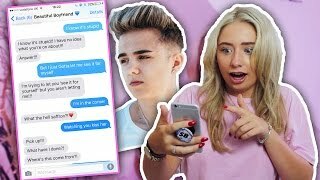 SONG LYRIC TEXT PRANK ON MY BOYFRIEND!!! BROTHER VS SISTER!! 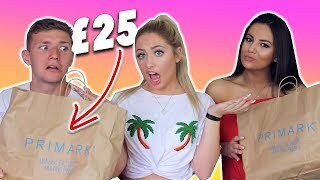 £25 PRIMARK OUTFIT CHALLENGE!! 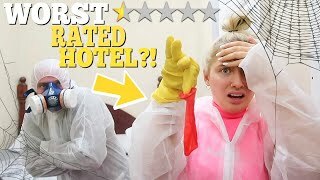 We spent WAY too much money!! youtubers in MIAMI!! 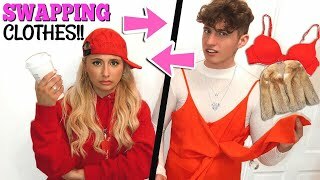 Discover which video tags are used by Saffron Barker for the most videos.